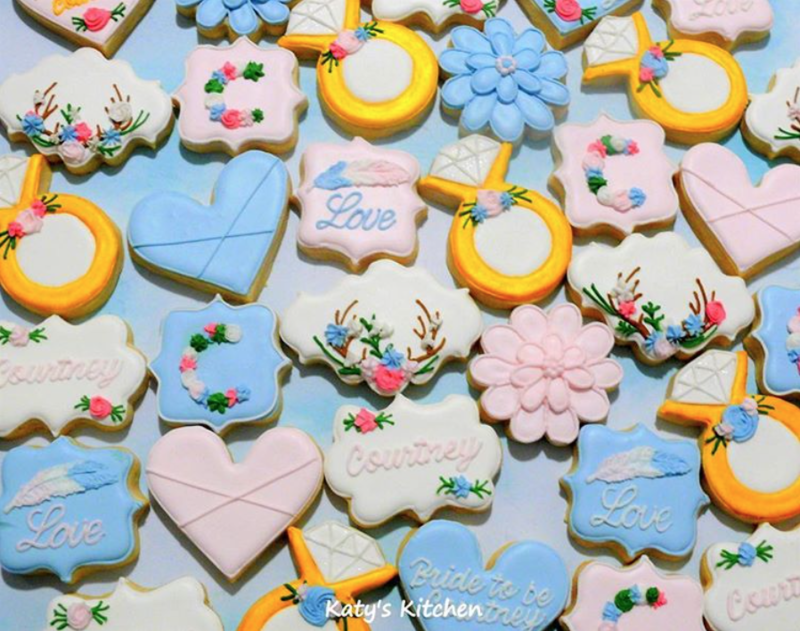 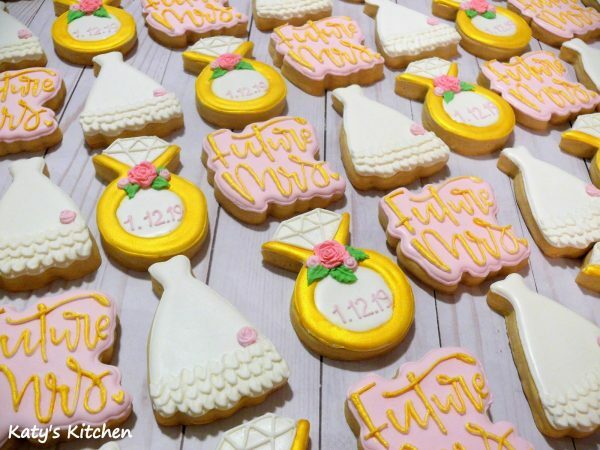 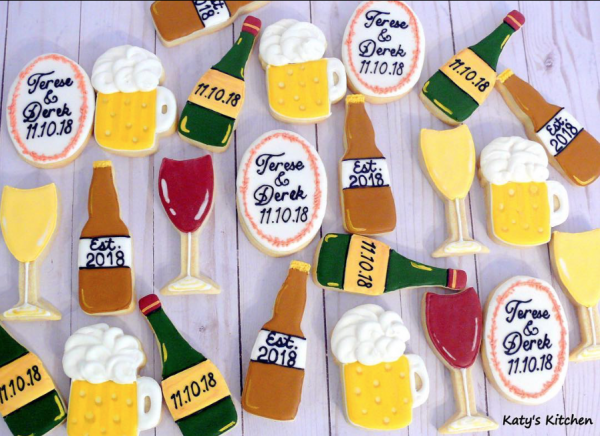 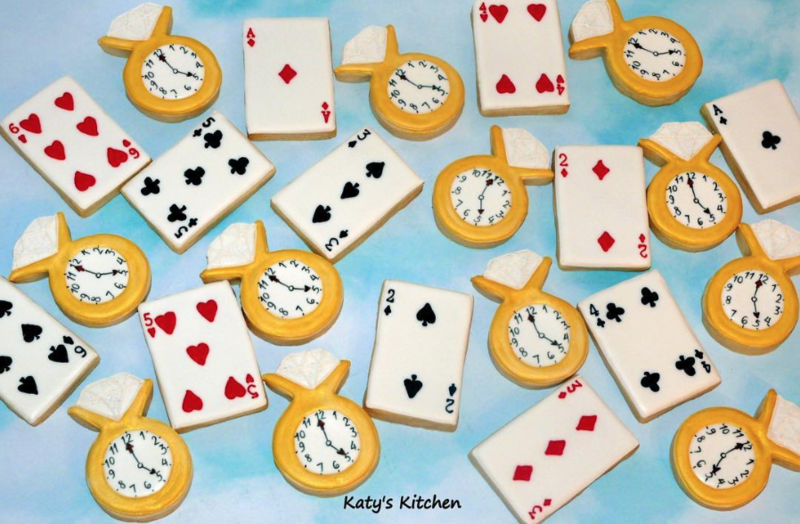 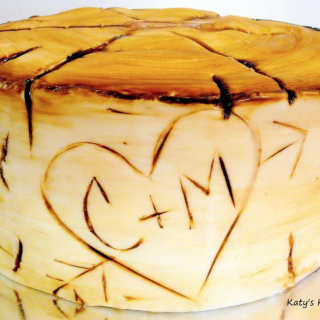 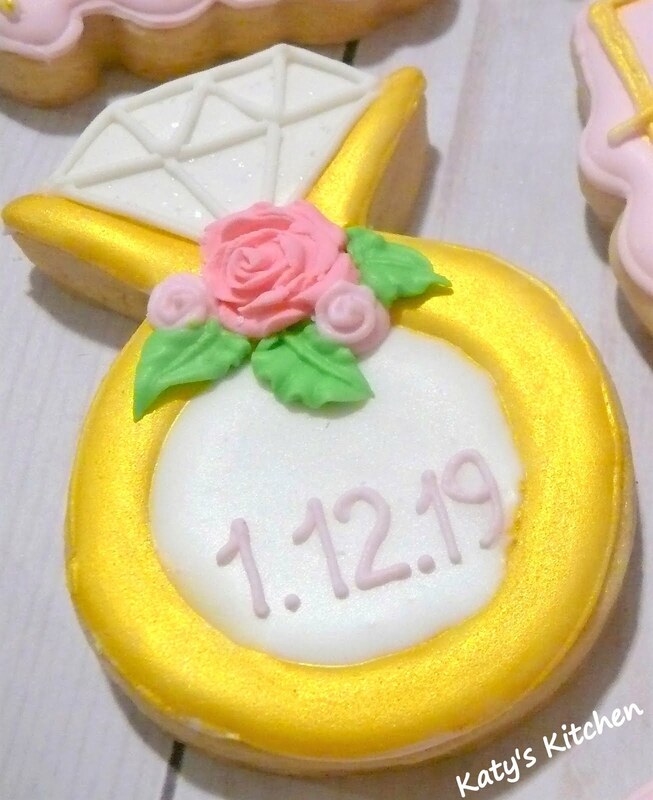 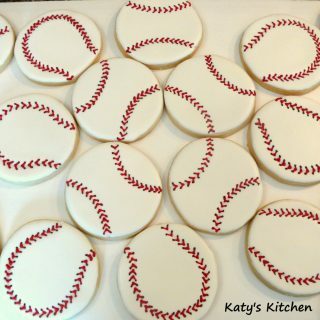 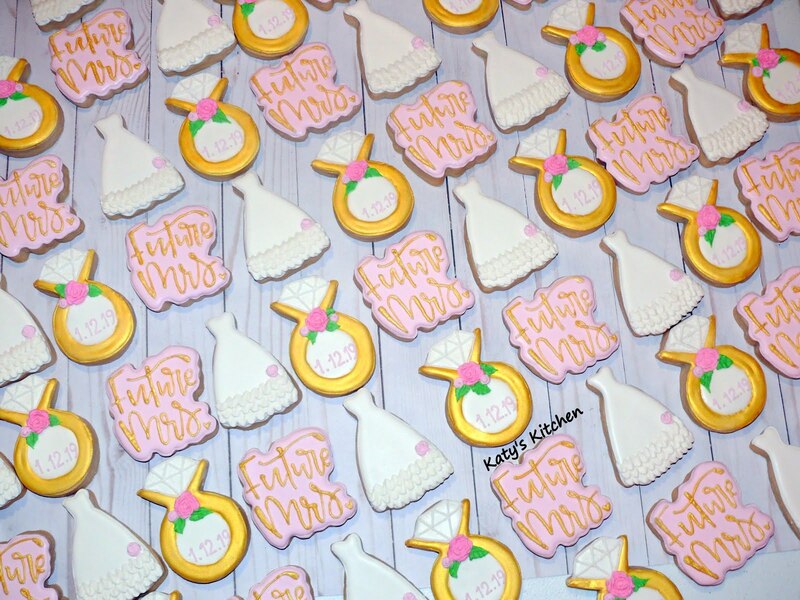 I’d love to coordinate wedding or bridal shower cookies that celebrate your special day. 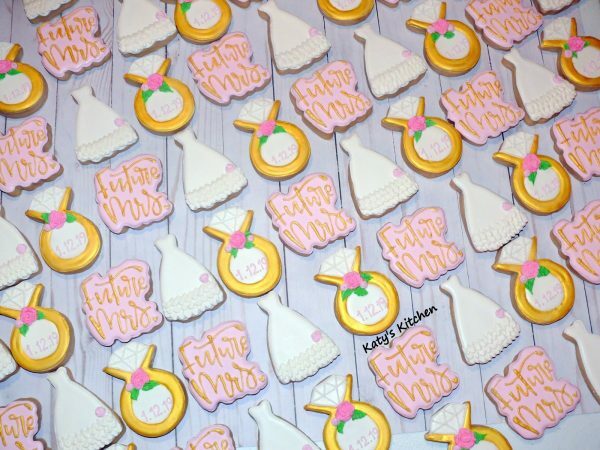 I’d love to coordinate wedding or bridal shower cookies that celebrate your special day. 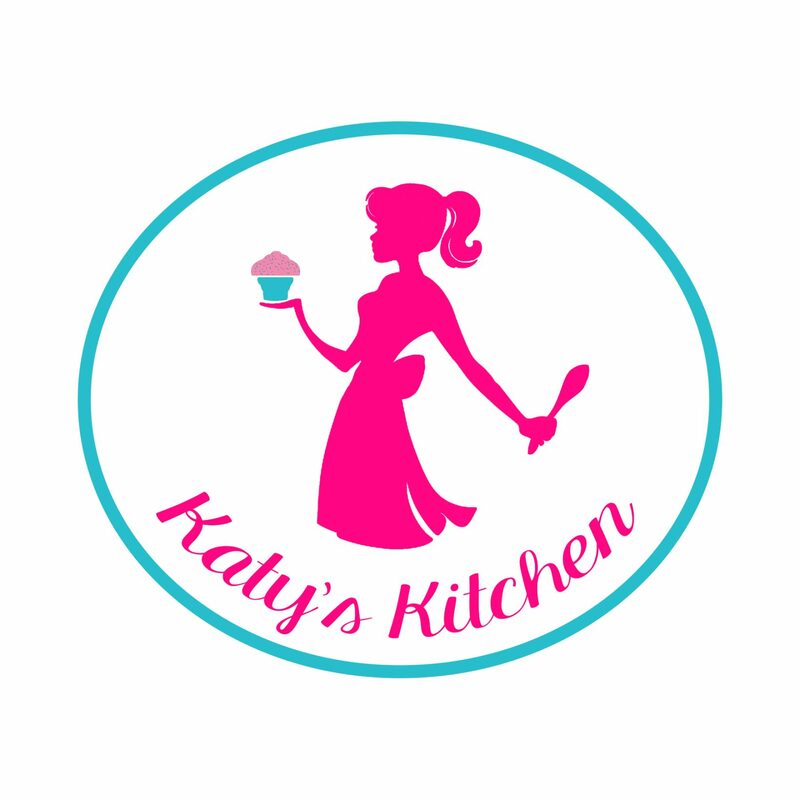 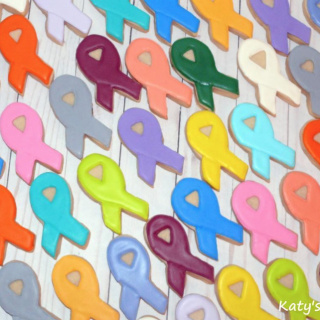 I can match your theme, colors, and other info. My cookies are made from scratch with quality ingredients.